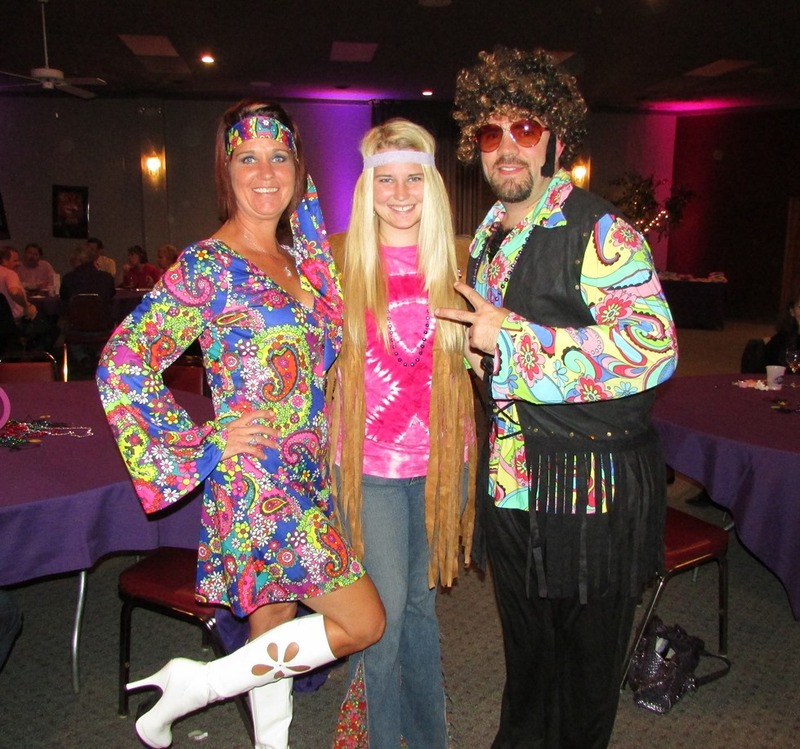 Dig out your polyester bell bottoms and platform shoes, grab your friends, and boogie down with a Kansas City disco band at the Pink & Purple Polyester Party on April 10! Play crazy games, vote for your favorite blinged-out bra, and enjoy tasty treats and a fun photo booth…all while helping K-State fight cancer! Visit our website for information and ‘like’ the Pink & Purple Polyester Party Facebook page for updates on entertainment, prizes, auction items, food and sponsors. We are very grateful to the planning committee: Dr. Thad & Shannon Schneider, Flint Hills Pain Management; John & Cindy La Barge, J & C Imaging; Bobbi French, G. Thomas Jewelers; Patrick Lee, N Zone; Arrica Wallace and Dave Lewis. “Cancer: The Emperor of All Maladies,” based on the 2010 Pulitzer Prize-winning book, The Emperor of All Maladies: A Biography of Cancer, by Dr. Siddhartha Mukherjee, will premiere as a PBS documentary from preeminent filmmaker Ken Burns. This three-part show will air at 8-10 p.m. March 30, 31 and April 1 on KTWU, PBS in Topeka. KTWU will conclude the event with a live, viewer-interactive studio production at 8 p.m. April 2. We are pleased to sponsor a screening event at the Manhattan Public Library Sat., March 28, in the auditorium. Join us at 2 p.m. for pre-screening activities prior to the hour-long preview of the documentary at 3 p.m.
Radon, a gas released by decaying uranium in the soil and found in some homes, is the second-leading cause of lung cancer in the U.S., after smoking. Our research affiliate Bruce Snead, director of the Kansas Radon Program, is featured in this informative video from Wichita’s KSN News. We encourage you to watch it and get an inexpensive test kit for your home. The Kansas Radon Program website has lots of helpful information. I love receiving this newsletter online! Thank you! We’re so glad! Thanks for your kind comment and support!